The July 20 London Electric Brixton show is sold out! Jorja Smith is a rising star from Walsall, an industrial town in the West Midlands of England. At the age of 16, Jorja was inspired to write the first song in the music video below, titled Beautiful Little Fools, after reading "The Great Gatsby" and, in particular, a passage from the book in which Daisy expresses her hopes that her infant daughter would "be a fool - that's the best thing a girl can be in this world, a beautiful little fool". Jorja took issue with this statement and so used the phrase to form the basis of her song, in which she laments the restrictions that society and established social constructs place upon women. The music was performed and written by Jorja Smith, produced by Charlie, mixed & mastered by Engine Earz (first featured on our network here in 2011) and engineered by Riccardo Damian. The next song and music video is heavy. It was directed by Drew Cox, produced by FAMM, executive produced by Z. The Boxer/Policeman/Hoodie character was played by Kevin Bangato. The girls were played by Erin and Evie. The make-up was by Carol Lopez Reid using Nars make-up. Flips by Eric Mitchell. Lighting by Liam O'Donovan. 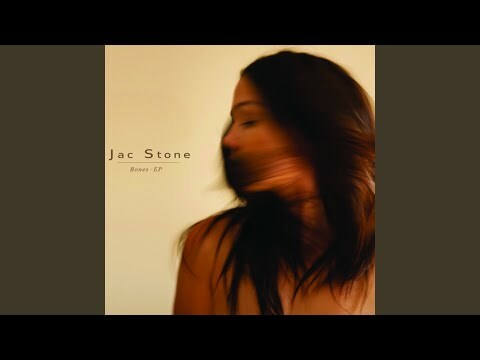 The music produced by Joice with additional production, mixing & mastering by Engine Earz. The next music video below is a homemade video that was filmed, directed and edited by Jorja Smith, herself. 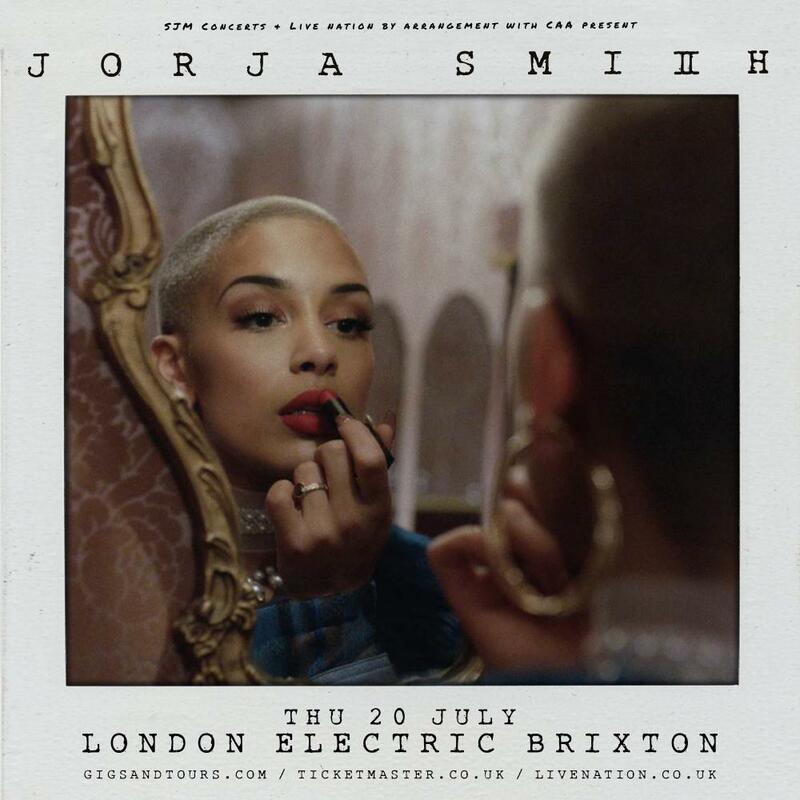 The music is performed by Jorja Smith, produced by Cadenza and mixed & mastered by Engine Earz. The final music video below is to Jorja Smith's song titled A Prince. The song features recording artist Maverick Sabre. The song was produced by Seemore and mixed & mastered by Engine Earz. The video animation is by Yao Xiang and was produced by FAMM. Labels: #MusicLoad, Beautiful Little Fools, Blue Lights, Engine-EarZ, Jorja, Jorja Smith, Maverick Sabre, Music Load, Music Television, Music Video, MusicLoad, MusicLoad.Com, Walsall England, Where Did I Go?